Love • Deceit • A Cunning Stalker ... and Babies on the Way! Florianna, Laszlo, Zsazsa, Brandon, Bence, Viktor, and Sammi return in this thrilling finale with some wild turns of events. Will the werewolf legacy live on? 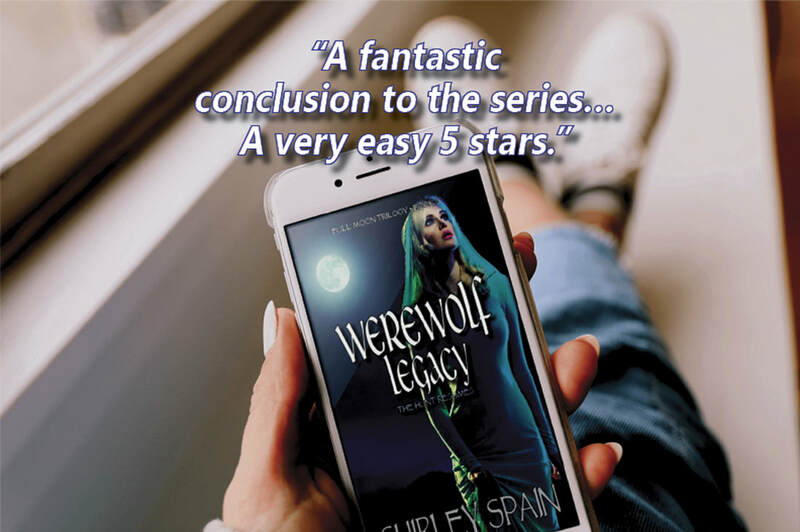 Discover the fate of Florianna’s family in the final book in Shirley Spain’s Full Moon trilogy. 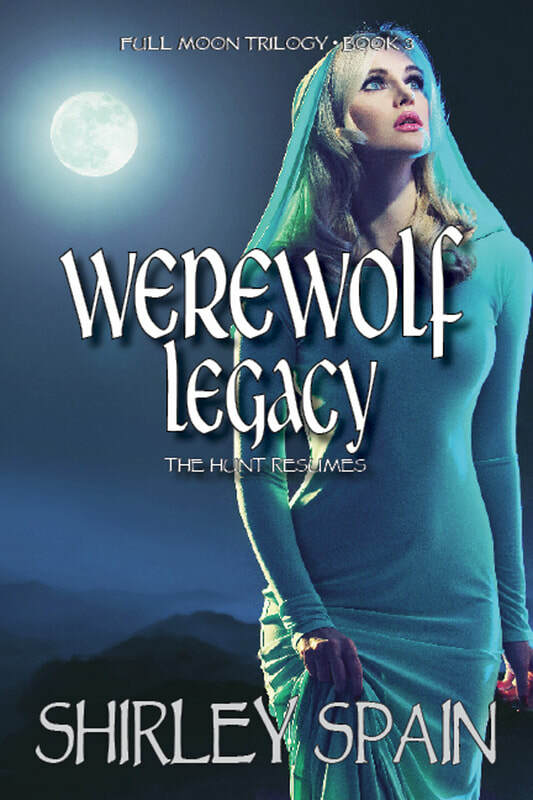 Click HERE to download your copy of this thrilling werewolf tale from Amazon today!